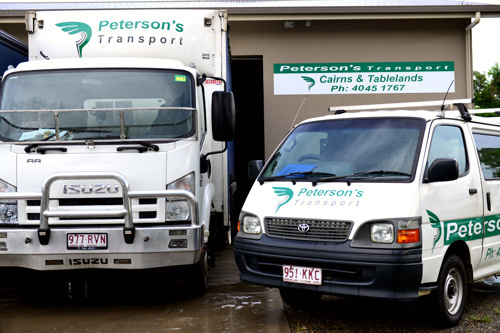 When you need the services of a prompt, efficient and reliable courier/transport operation to service your own or your business requirements in Cairns, throughout the Atherton Tablelands and even beyond then call us now to reap the benefits that can only be achieved through the services of our business… Peterson’s Transport. Gordonvale, Goldsbrough, Yungaburra, Malanda, Millaa Millaa, Tinaroo, Atherton, Mareeba, Kuranda, Herberton, Wondecla, Ravenshoe, Mount Garnet, Tinaroo, Julatten, Mount Molloy, Dimbulah, Chillagoe. 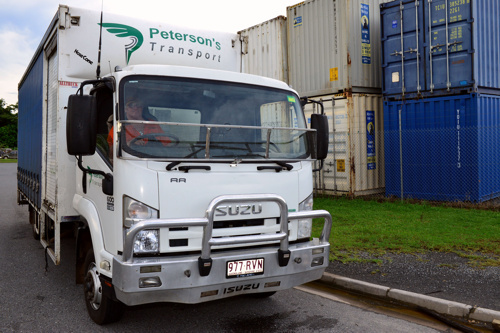 Peterson’s Transport can offer freight on forwarding and distribution logistics through our arrangements with national freight Companies. TOLL IPEC TOLL NQX and NORTHLINE will see your business essentials, parcels and pallets delivered door to door anywhere in Australia. This efficient service is perfect for all industrial, residential and government, requirements and is cost effective. We handle freight of all kinds, from a set of keys to a pallet of goods. 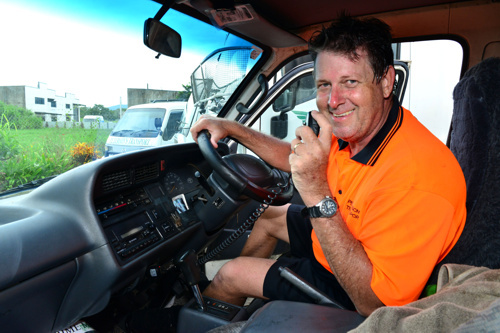 Our general freight services in the Cairns and Tablelands regions include, but are not limited to: Whitegoods, furniture and appliances picked up from retailers such as Harvey Norman, Super A Mart, and delivered to you. We courier your important documents from business to business. 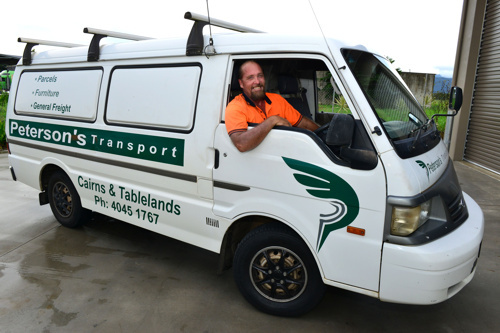 We transport flowers, mechanical parts, tyres, building supplies, school supplies, electrical goods, health and rehabilitation equipment, garden equipment throughout Cairns and the Tablelands. We can even help with non-bulk dangerous goods and can carry loads up to 6.5 metres in length. 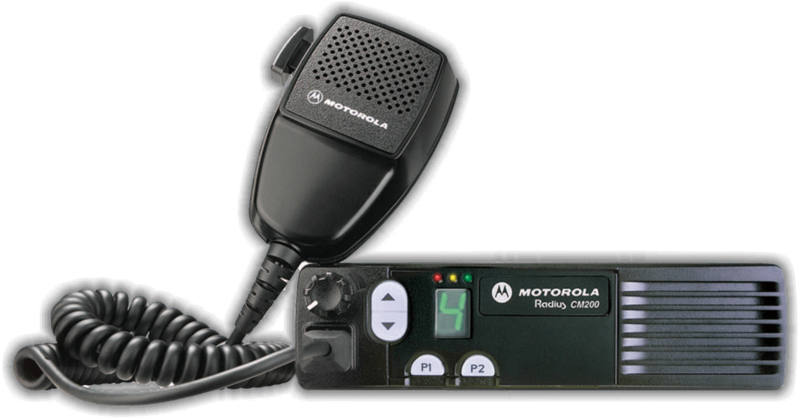 We provide a well serviced and maintained fleet of 2-way radio linked vans and multi-tonne trucks featuring hydraulic tailgates and side curtains collecting any size load and moving your precious and urgent cargo. 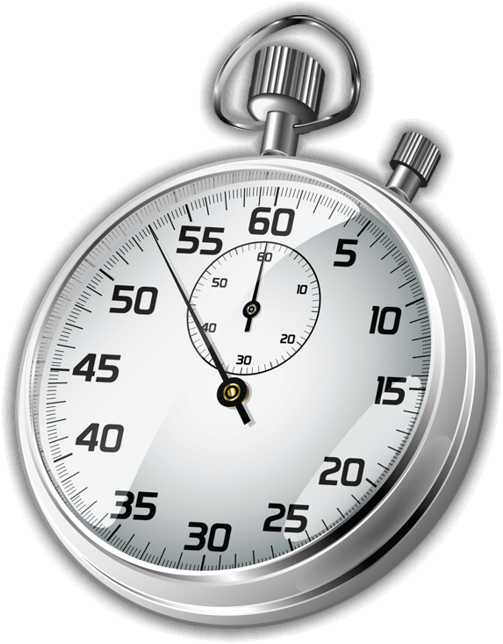 To speed up and make our regional/Tableland service more thorough, we have, throughout the area a fleet of vans and trucks originating from our drop-off and pick-up depots in your area. The choice is yours… drop off or have your delivery collected thanks to the Tableland’s most reliable and efficient team. 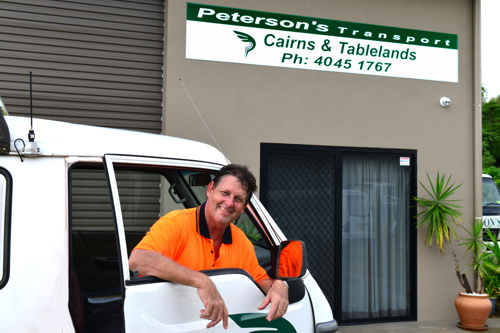 Truly a local team to work with Cairns and Atherton Tableland locals alike. Call us for depot locations. We offer same day and overnight services across the Tablelands and we can also arrange a special trip when required. 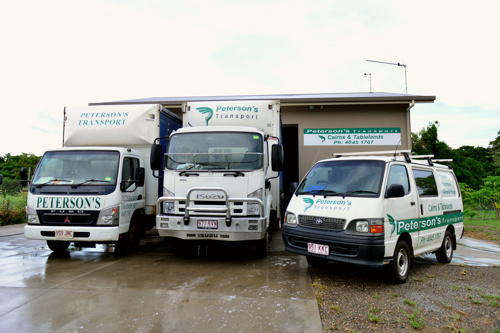 Peterson’s Transport, your truly local freight, transport and delivery operation working with you to “provide a service big on satisfaction’…which is exactly what you or your business needs!